I don’t need a pay raise, Lt. Gov. Earlier this week, the Independent Citizens Commission recommended that state elected officials and judges get a two percent salary increase Tuesday. However, Griffin turned the commission’s offer down today. While I am appreciative of the Independent Citizens Commission’s proposal to raise my salary, I oppose it, and if my salary is raised, I will respectfully decline. Griffin’s salary as Lieutenant Governor is currently $41,896. 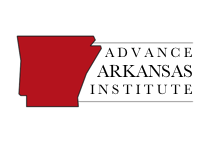 The Independent Citizens Commission was created in 2015 to set salaries for elected officials in Arkansas. Elected officials, including judges, received sizeable salary increases from the commission in 2015. Griffin’s salary wasn’t increased by the commission in 2015. 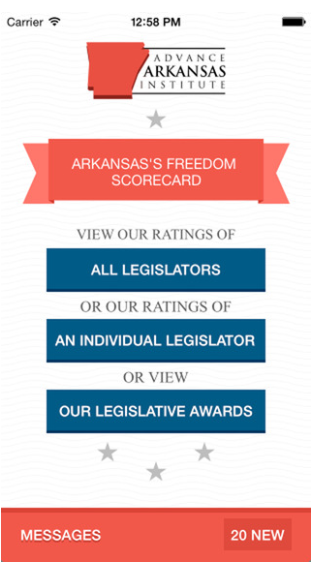 Unfortunately, not all Arkansas public servants are as bashful in their pursuit of pay increases. Arkansas Supreme Court Chief Justice Dan Kemp requested in May that members of the Independent Citizens Commission grant Supreme Court Justices an 11 percent pay increase. After the commission balked at the proposal Tuesday, Kemp told reporters he’d be back to request another sizeable raise next year. The commission will meet at 9 a.m. Tuesday in Room 151 of the State Capitol to receive public comments on the proposed salary increases.